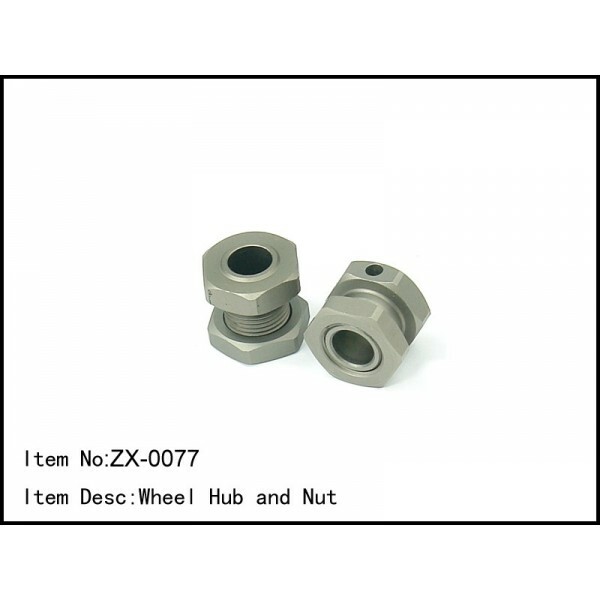 Wheel hub and nut. 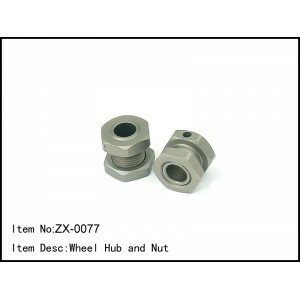 Includes two hubs, and two nuts. Fits all Caster 1/8th scale buggies.